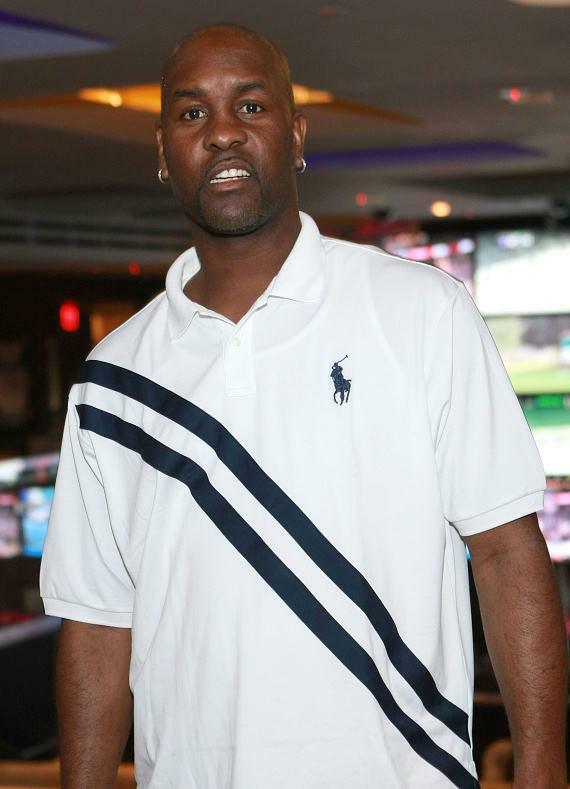 A few of Ballertainment’s most special athletes are celebrating birthdays this week, NBA Legends Penny Hardaway and Gary Payton and Boston Celtics guard and 3-Point King Ray Allen. 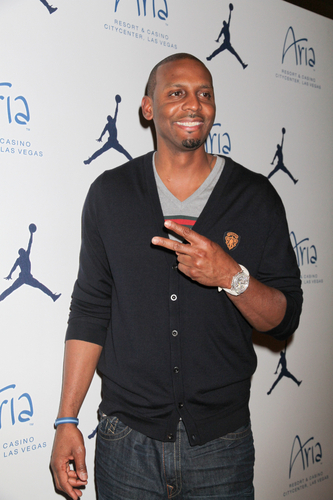 Penny Hardaway – July 18, 1971. Happy 40th Birthday, Pen! Three of the best to ever do it. Big hugs! 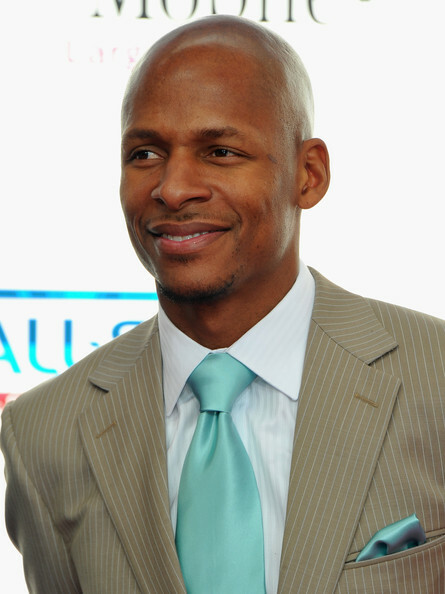 UPDATE: As of July 11, 2012, Ray Allen is a member of the Miami Heat.….